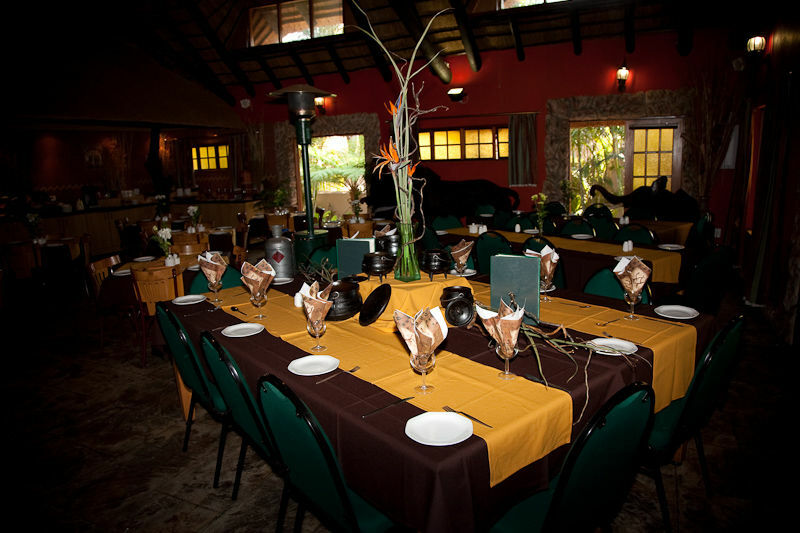 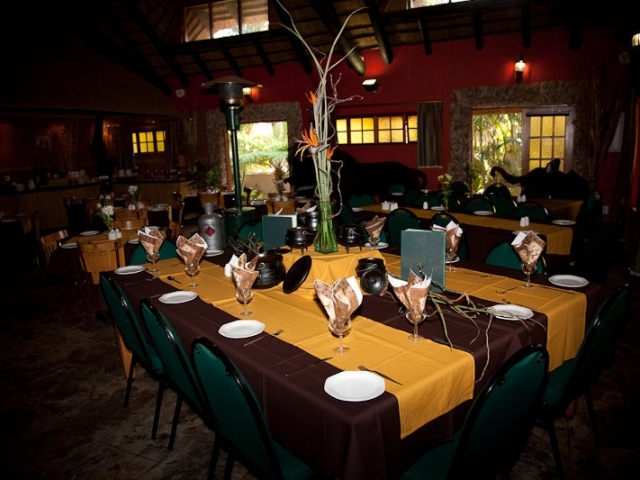 Golden Pillow is the perfect venue for a conference, meeting, seminar or corporate that includes year-end Functions. 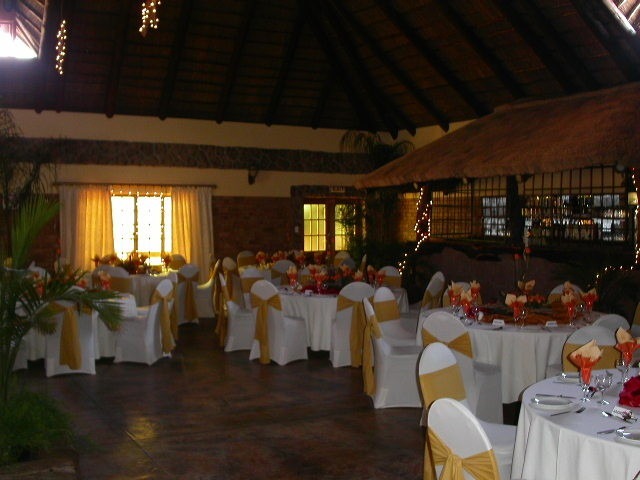 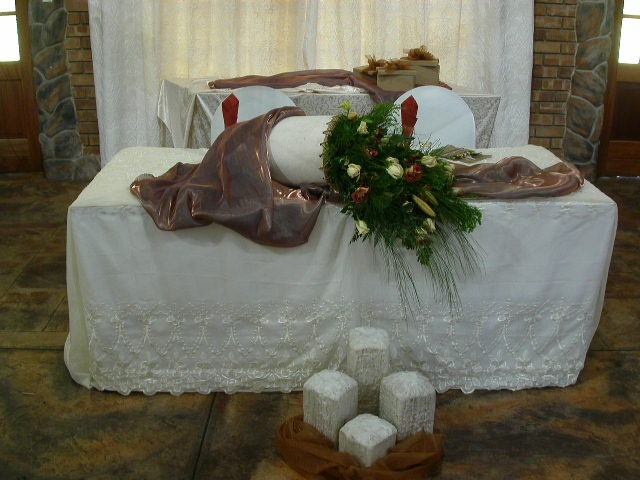 Our facility is also ideal for a picture perfect wedding, in romantic and tranquil surroundings. 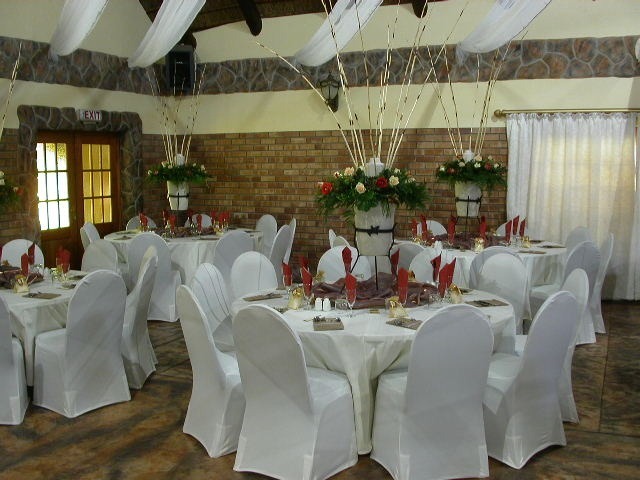 We also have experienced function co-coordinators that will ensure your special day is unforgettable. 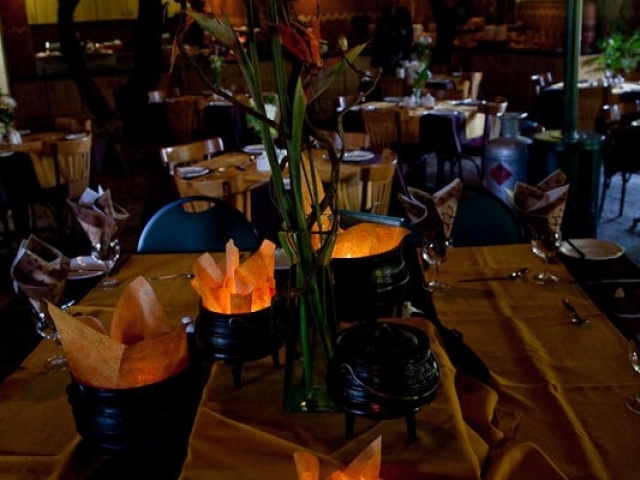 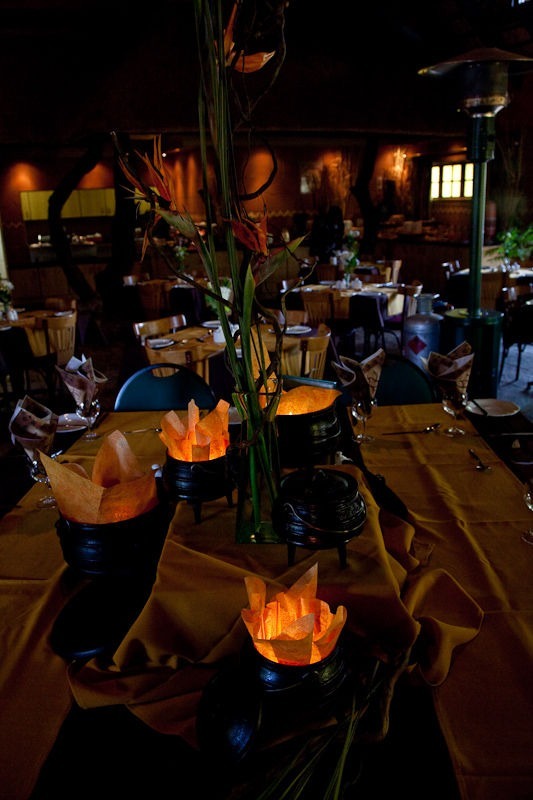 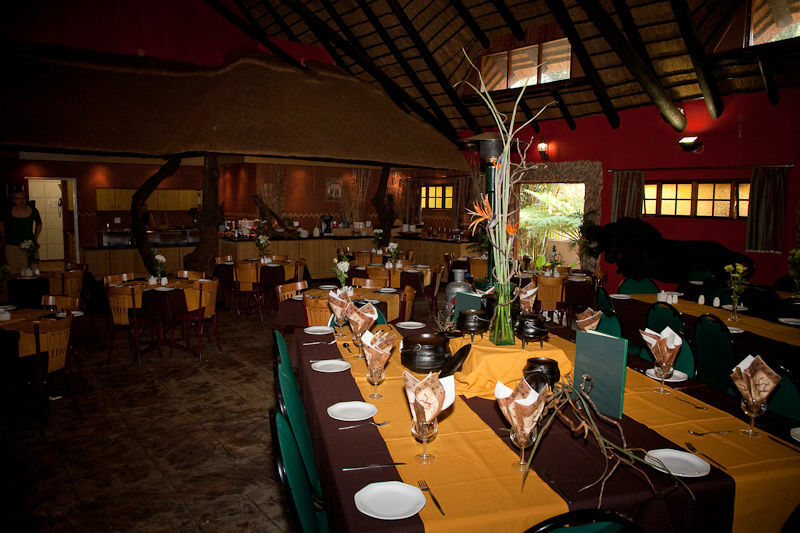 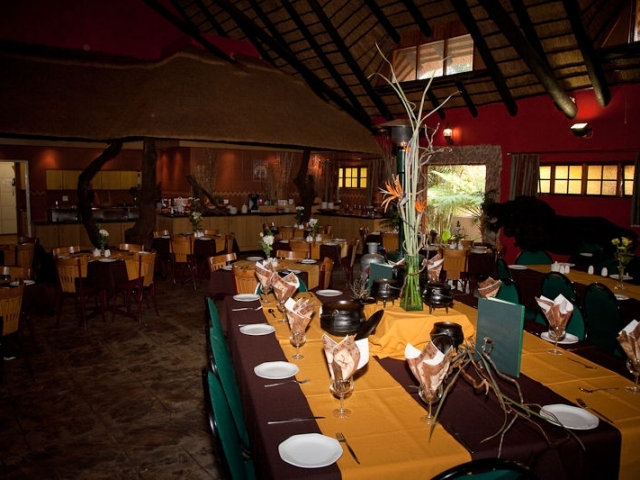 We offer superb South African cuisine and experienced personnel will make you feel most welcome.